Who killed Wambui Kori? This has been the big question following the brutal murder of businesswoman Wambui Kori. Initially, it was suspected that Ms. Wambui was killed by her husband and his girlfriend. 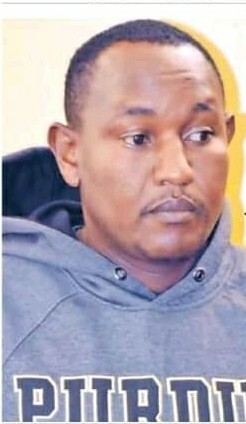 But now the case has taken a fresh twist following the arrest of Michael Githae Mathenge who runs a car hire business. Mathenge has told the police that it was Joseph Kori’s girlfriend Judy Wangui who actually killed Wambui. Mathenge said that Wangui killed Wambui Kori by hitting her on the forehead with a pressure cooker. She died of brain concussion with the skull having been crushed by between two and seven centimetres. 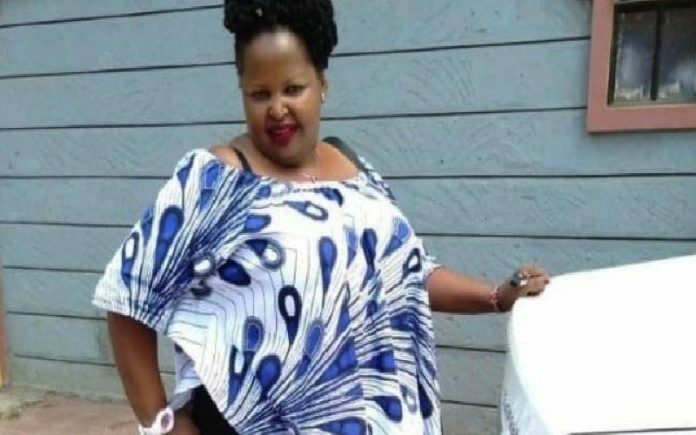 This revelation has seemed to corroborate police reports that Joseph Kori, who is a suspect in the murder, was actually not at the scene of the murder. Wambui’s body was carried from the murder scene by a Toyota Noah that is owned by Michael Githae Mathenge.